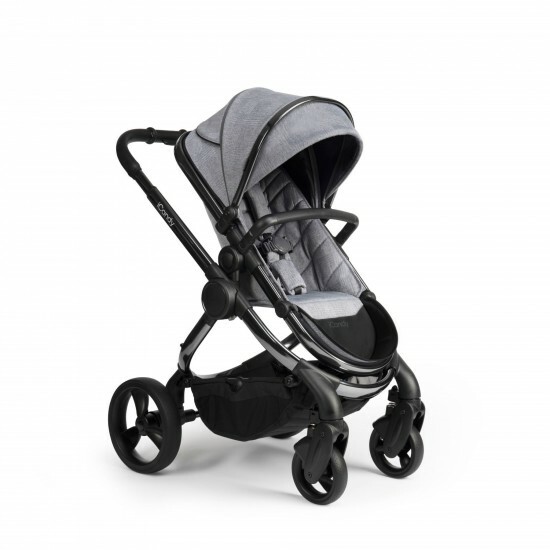 Discover the amazing Babylo Duo X2 in Grey and be ready to head out on a adventure with your precious little one. 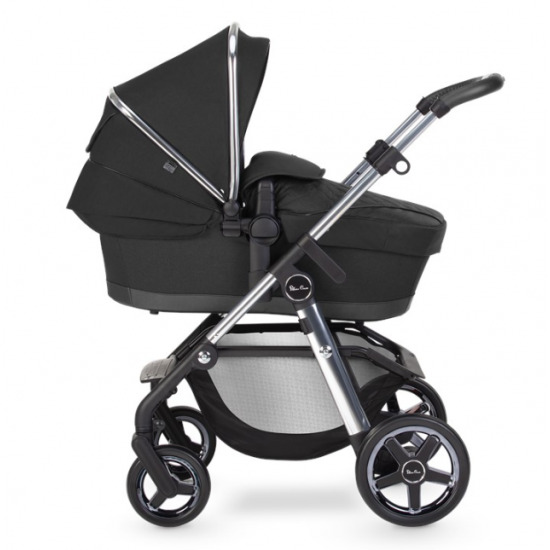 This stroller is suitable from birth with the lie flat pram unit, but once baby outgrows this, it can be converted using the included adaptors to use the forward or rear facing seat unit. It also comes equipped with large shopping basket used for storing all your baby essentials or for when you quickly nip to the shops. 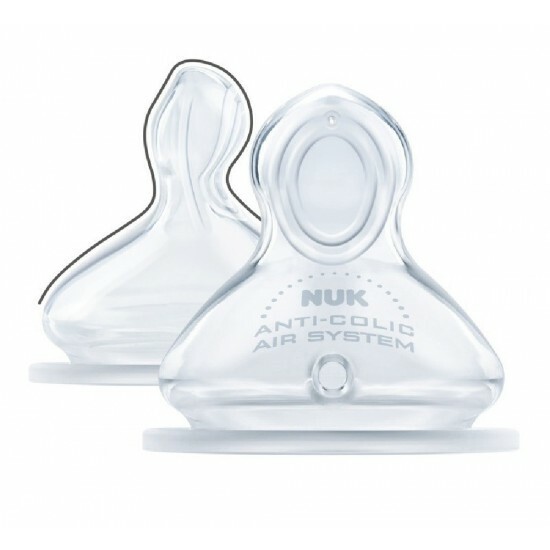 With an adjustable handle, parents won't feel uncomfortable having to bend over because of handles that are not the correct length for them! It also features mudguards guard against the splash back of water on those rainy days. The Babylo Duo X2 Stroller is suitable from birth.